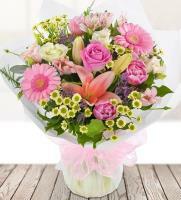 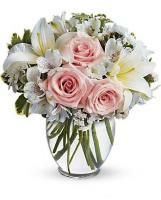 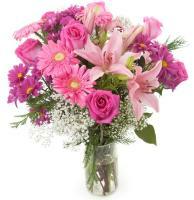 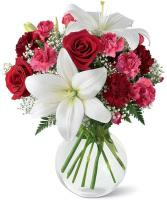 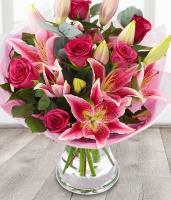 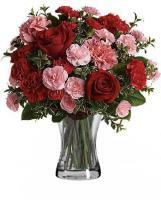 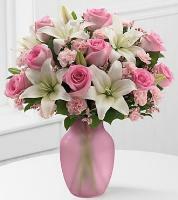 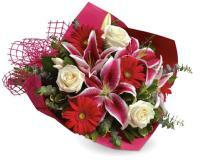 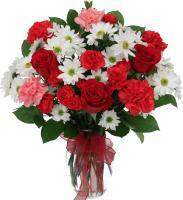 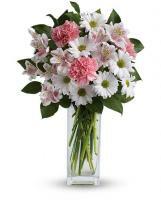 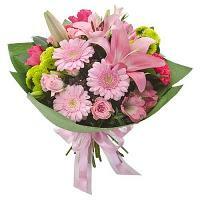 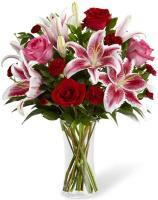 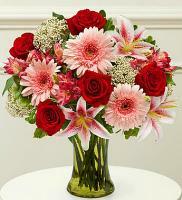 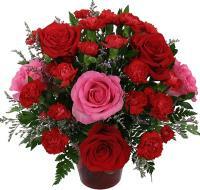 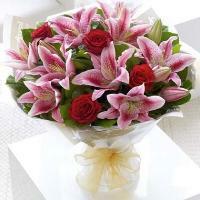 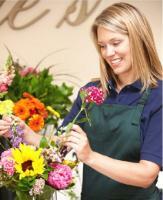 Celebrate Mother's Day with a gorgeous flower bouquet she will absolutely be thrilled to receive. 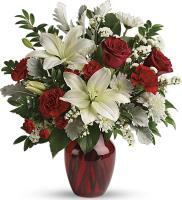 Show her that you appreciate everything she does for you throughout the year. 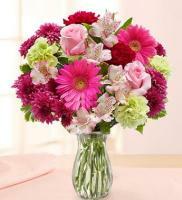 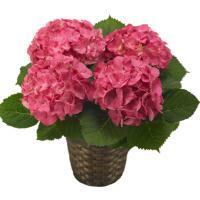 With Mother's Day flowers, you will show her much you love her with a single floral gift.